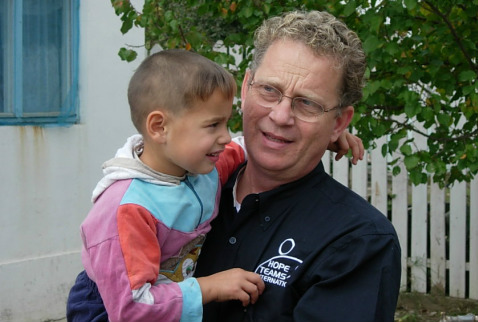 In December 1995, founder Jack O'Neill and former board member Chris Neilson visited Romanian orphanages. Their hearts were shaken by what they saw and challenged by how local Christ followers were responding despite limited resources. 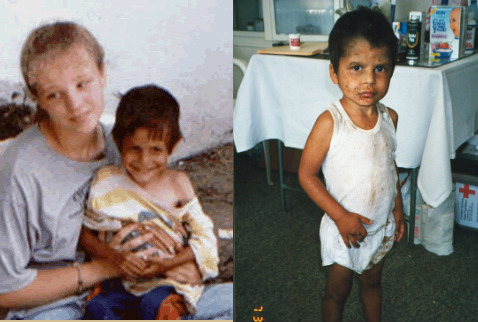 Determined to help bring restoration to the throw-away children of the world, Hope Teams was born. 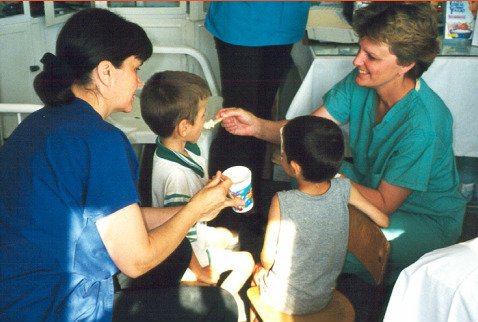 Hope Teams assists with program and facility development, and providing encouragement to the kids and staff. 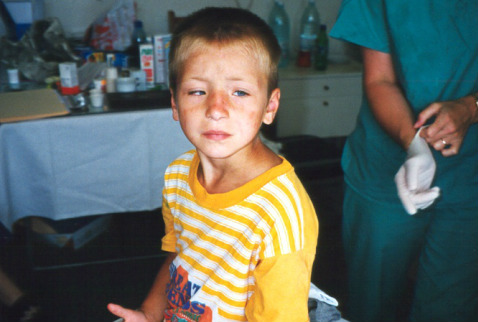 We also provide food, clothing, medicine, education, and more through our Child Sponsorship Program. Focused solely on street kids and orphans, Hope Teams International supports projects in Honduras and Liberia.